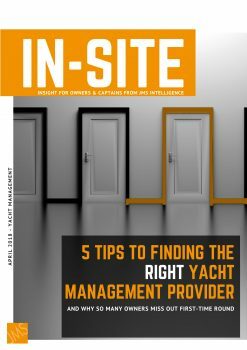 Yachting as an industry, a business and a service is still developing. 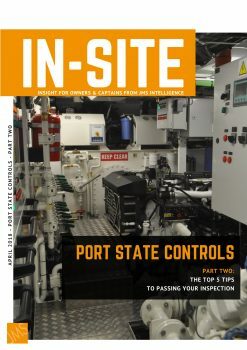 There is a lot to do to bring it up to the level of professionalism that most Owners and Captains rightly expect of it. 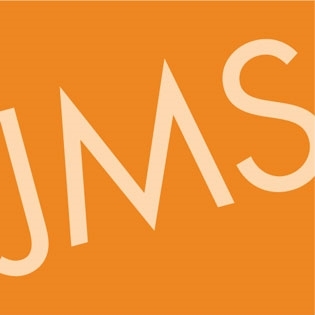 The team at JMS have dedicated their careers to advancing some of the most far-reaching changes. We have been at the forefront in implementing and negotiating recent laws, regulations and good- practice in yachting today including the MCA Large Yacht Code and the recent ILO MLC 2006 regulations. Coming from Commercial Shipping where safety, compliance and flawless execution are paramount, we are focussed on raising our game in yachting so our Owners and Captains have a few less things to worry about in their pursuit of excellence and luxury yachting that is rewarding not a headache. The secret to uncovering the right provider lies not so much in the services they provide but rather in the level of expertise, experience and competence that lies behind how they provide them. 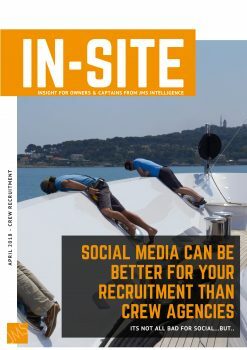 More than 70% of Captains we speak to have either considered or are using Social Media to recruit crew for their yachts! 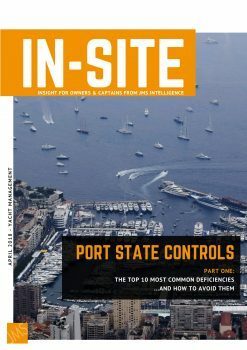 Paris MoU area increased by 13% on 2016 with 275 yachts being inspected. 22 yachts were detained – an increase of over 400% on 2016! Being detained is a disaster that goes well beyond any personal or economic effect it has on an Owner’s or charter guest’s time on board. It reduces the ratings of the management company, classification society, flag state as well as the other yachts they manage. it has on an Owner’s or charter guest’s time on board. flag state as well as the other yachts they manage. We will review your request and return to you as soon as possible. Thank you to register before beeing redirect to the page with all download PDF.